Summer is time to relax, but also it’s time to get ready for the next season, to prepare and carry out some interesting projects. It seems like this is exactly what’s going on in the Principality. So here we selected 10 most interesting stories to keep you updated. On July 07, 2017, Pierre Casiraghi, Beatrice Borromeo, Princess Alexandra of Hanover and Charlotte Casiraghi attended the pre-wedding dinner for Prince Ernst August and Ekaterina Malysheva at the Brauhaus Restaurant in Hannover. Prince Ernst August of Hanover got married with the Russian fashion designer Ekaterina Malysheva with a simple civil ceremony in Hanover City Hall on Thursday. On July 8, the religious wedding ceremony took place at the Marktkirche church in Hannover. 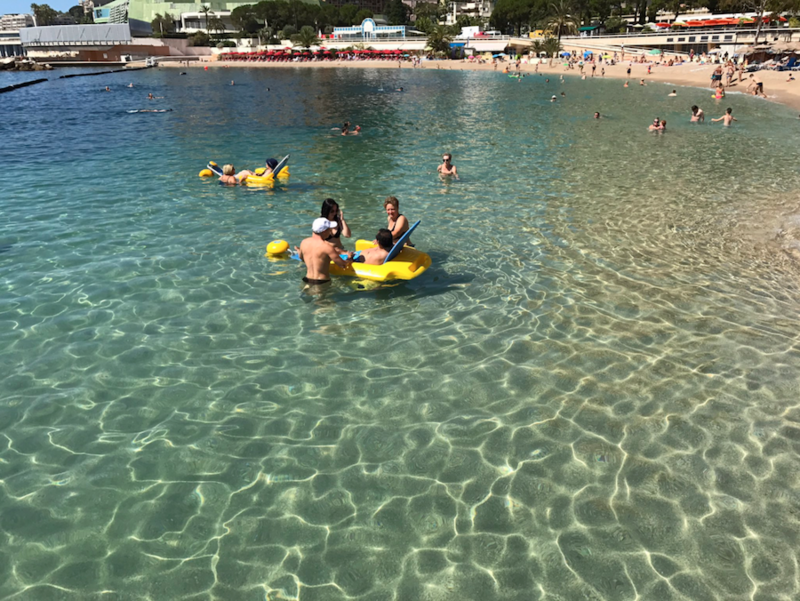 It has been the same ritual for seventeen years: the Handiplage site of Larvottoofficially launched its season last week again, for the delight of the organizers and its beneficiaries. Getting into the water is gradual, but the smile is immediate. Christiane-Eugenie Gautier is one of the many people with disabilities to take advantage of the Handiplage site at Larvotto Beach. After trying the experience on the French beaches, she was seduced by the Monegasque setting. One hundred and eighty members and friends of the Junior Chamber of Commerce met the EasyJet boss who hosted a conference on “Entrepreneurship and Philanthropy”. 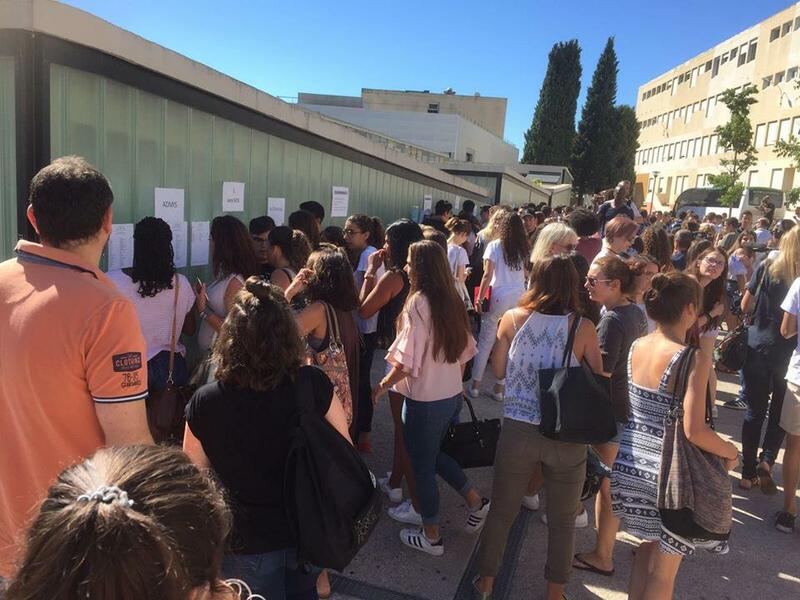 Olivier Mura and Laetitia Mikail, President and Director of Business Network Events at the Junior Chamber of Economics of Monaco (JCEM), have found a dynamic and successful formula for their ‘Business Time’ networking events. They assembled 180 members and friends around Sir Stelios Haji-Ioannou. The Hôtel des VentesMonte-Carlo set a record for car sales at the Yacht Club this week, but struggled to reach highs on its flagship lots. 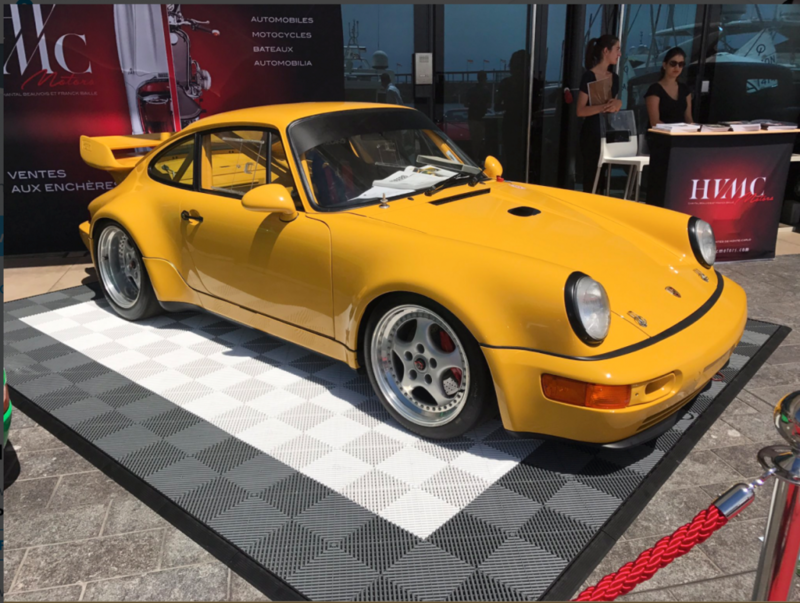 “There are always disappointments,” said the president of the Monte-Carlo auction house (HVMC), Franck Baille, “but we tripled our turnover compared to the last year and there are usually quite a lot of ‘after sales’ with these kinds of auctions.” After two mixed trials of automobile sales in the last two years on the Quay Antoine-1er, this year, HVMC inaugurated a genuine ‘Motors’ department at the Yacht Club, with a flowing catalogue of almost 200 lots. 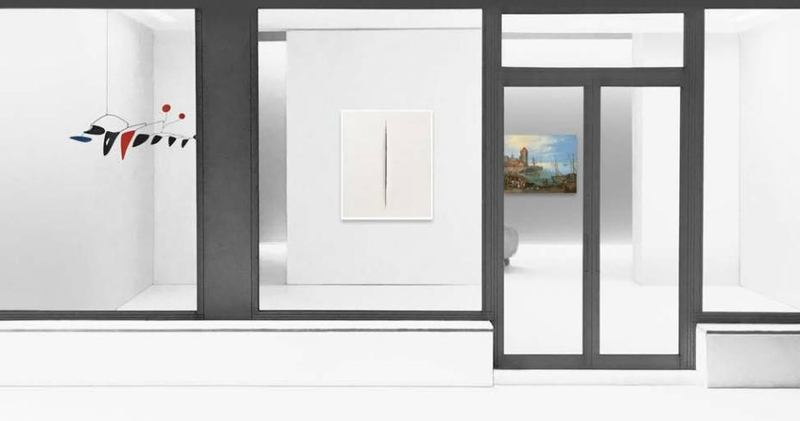 Founded in Brussels in 1976, the Jonckheere gallery has recently inaugurated its new space on Avenue Princesse-Grace. The inaugural exhibition, “Meeting of Masters”, merges old Flemish masters with modern and contemporary art, from Lucio Fontana to René Magritte and Jerome Bosch, who died 500 years ago. 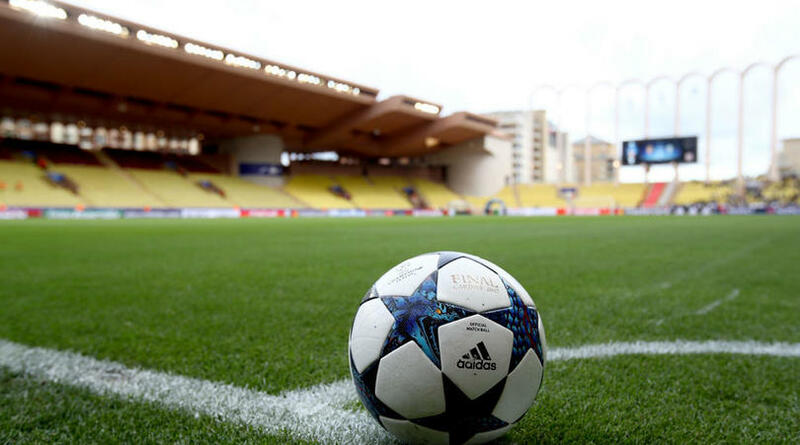 Ligue 1 champions Monaco have announced that sporting director Antonio Cordon will leave the Stade Louis II at the end of the transfer window. Cordon only arrived in the principality 12 months ago after ending a 17-year association with Villarreal in LaLiga. The initial preparatory works are well under way. As of today, the moving of living spaces, like the areas of posidonia, pearl and caulerpa (type of seaweed), has been completed. 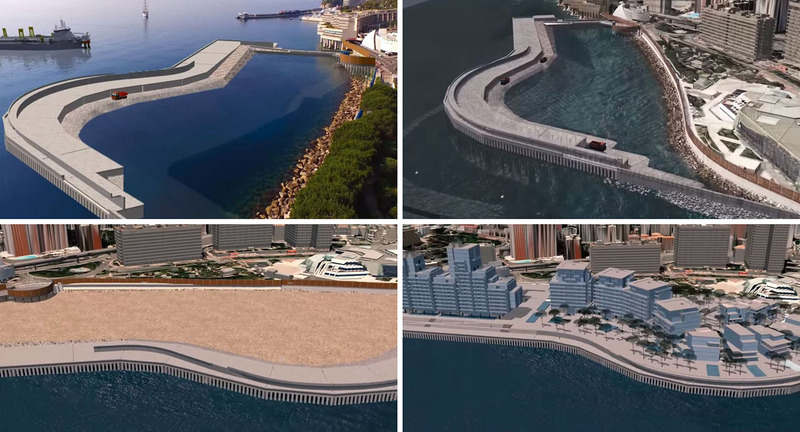 The dredging of polluted sediment at the bottom of the Port were finished by the end of June. What is it? All the particles we find at the bottom of the sea that contain traces of pollutants, especially oil. In total, 50 000 m3 of polluted sediment was collected either with an excavator from the boats (that can reach 25m of depth), or a special ship specially equipped with a cable excavator that can reach even bigger depths. President Jean-Claude Terlizzi closed the 2016-2017 season with a big smile! 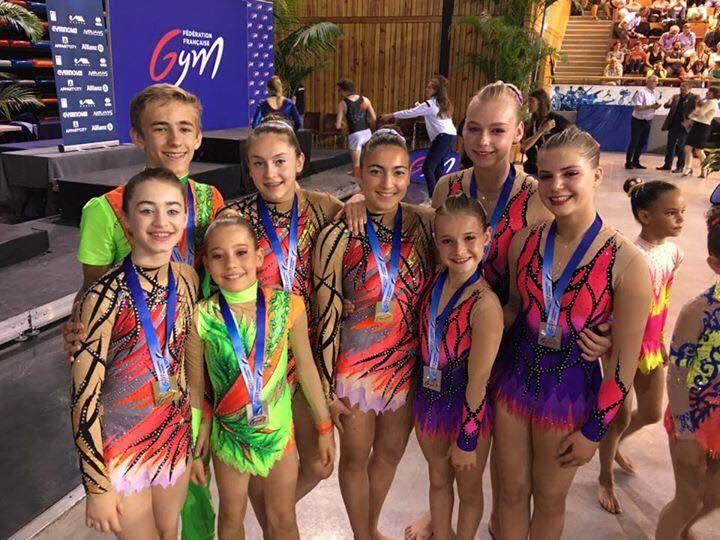 This season, Femina Sports achieved one of its best seasons and the Monegasque gymnasts, present on all fronts, shone at every event. This winter and in their competitions, the Monegasques also participated in “France has incredible talent” as well as in the opening and closing ceremony of New Generation. These demonstrations allowed them to learn how to deal with the stress of an audience and to improve their artistic performance, two essential aspects in gymnastics. After spending many months in the shadows, two trios prepared themselves to win a spot in France’s team and participate in the next European Championships in October in Poland. The government assembled Monaco’s “operators of vital interest” in the Grimaldi Forum to explain why guarding against cyber attacks is necessary. The digital economy has several indisputable advantages which are totally compatible with Monaco’s characteristics: it is a generally clean activity, requiring little space, with an extraordinary potential for growth. Space is a rare commodity here and Prince Albert II has set ambitious environmental targets fully compatible with the idea of ​​a “Monegasque Silicon Valley”, as Serge Telle put it when he spoke at the Grimaldi Forum.